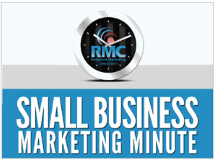 ​Below you will find a list of products, services, and resources that will help you save valuable time and money in your marketing. 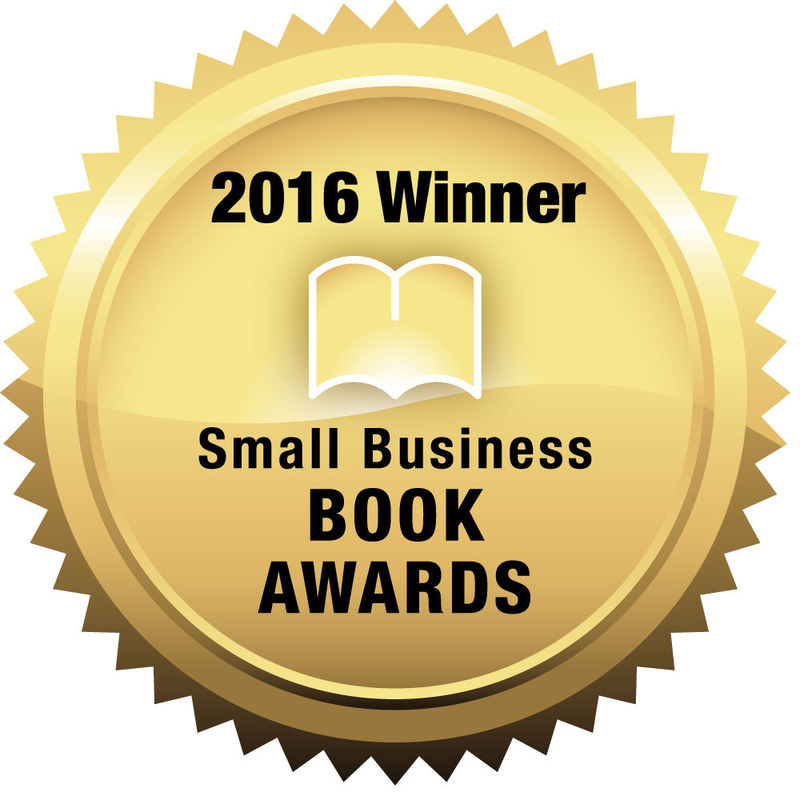 Most of them we have used ourselves in our business with great results. Those that we haven’t personally used have come very highly recommended to us from trusted sources. 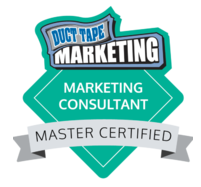 I would strongly suggest bookmarking this page and coming back to it whenever you are looking for a new tool to help run your business. ​​It's very important to purchase a domain and website hosting plan from a reputable company with great customer support. Bluehost meets both of those criteria. ​Once you’ve registered a domain name ​and bought a hosting plan, use the WordPress blogging software to build your site. It’s free, and thanks to it’s open-source code there are a LOT of add-on programs called “plug-ins” that help you make a better site (like apps for a smartphone). This site was built using WordPress. 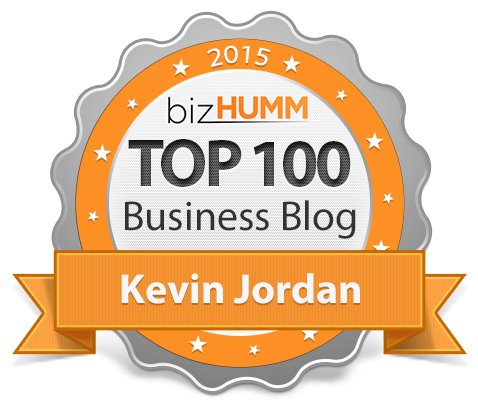 ​Constant Contact is one of the most popular email marketing tools available. It's easy to use, and is geared more towards local businesses than some of the other services on the market. We use it ourselves and also use it for many of our clients. 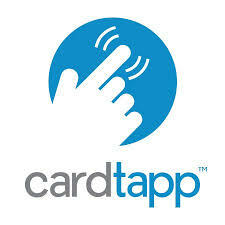 ​​Cardtapp is a completely customizeable mobile app for small businesses. You can add links to various sections of your website, upload documents for your clients, and many other features. Best of all, users of your app can share it with a friend with a simple text message, making it very easy for them to refer you. If you need an 800 number (or even a local number) for your business, check out Ring Central. You can set up one line or a whole office, have a professional answering system, send faxes from your laptop, forward your 800 number to your cell phone, and a lot more. ​If you do any type of B2B (business to business) sales or if you just want to stand out in a noisy world, you should check out the video email tool BombBomb. This tool allows you to quickly and easily send personalized video emails to individual people, and then track when they open the email and watch your video. ​Accurate accounting is an absolute necessity in any business, but it's also a very important part of a successful marketing plan. After all, if you don't know what the lifetime value of a customer is, then you don't know how much you can afford to spend to acquire a customer. 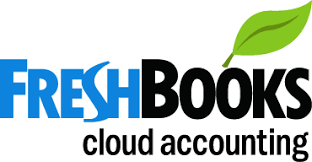 Freshbooks helps you easily track ​all of that and more, and makes sending invoices and accepting on-line payments very easy. ​An Amazon Business account can give you access to lower business-only pricing, free 2-day shipping, and multi-user features that make it easy for your employees to order supplies for your company.